The College will be closed on Friday 19 April and Monday 22 April due to the Easter bank holiday weekend. The College will re-open as normal on Tuesday 23 April. The next intake of this exciting course begins on Monday 4 November with a residential week in Glasgow. 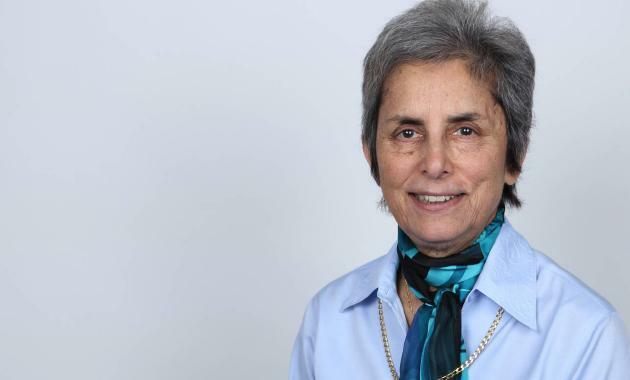 In June we'll welcome Dame Parveen Kumar to College to discuss the changing face of medicine, as part of our series of President's Leadership lectures. 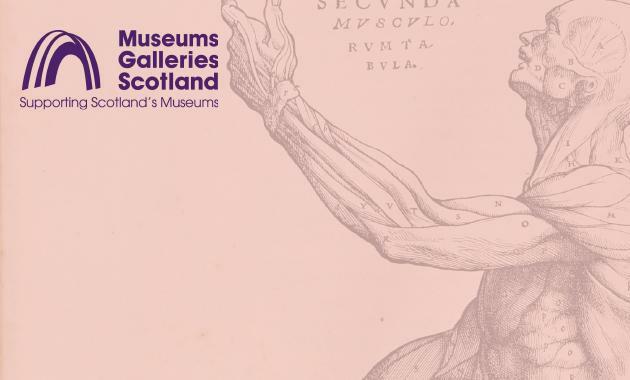 We recently invited Museums Galleries Scotland to College to find out the latest on our visualising medical heritage project. 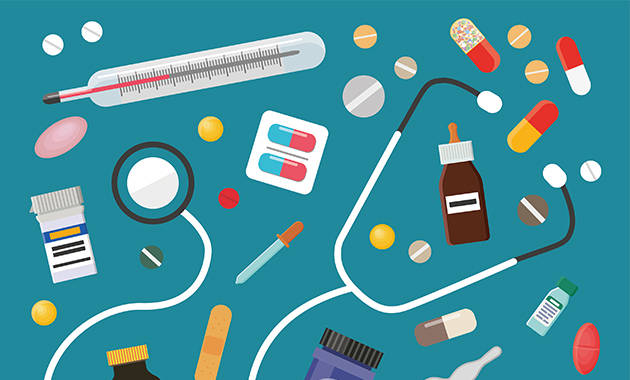 Join Jane Chiodini, Dean of the Faculty of Travel Medicine, at one of our roadshow dates over the next few months to hear the latest in the fast moving area of travel health. 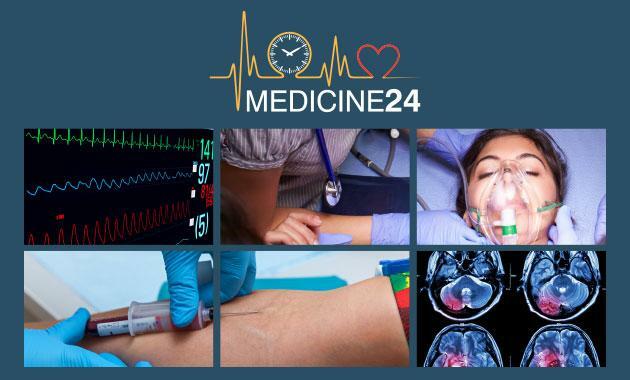 Join us in September for the fifth year of our flagship medical conference. 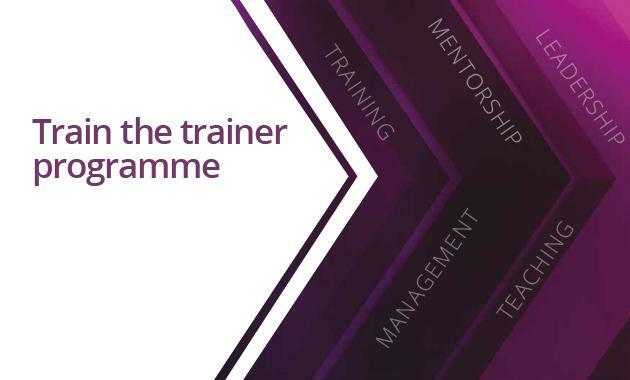 We're delighted to launch our new Train the Trainer Programme, including our Advanced Certificate in Clinical Education, Training the Clinical Trainer course and Developing the Clinical Trainer course. 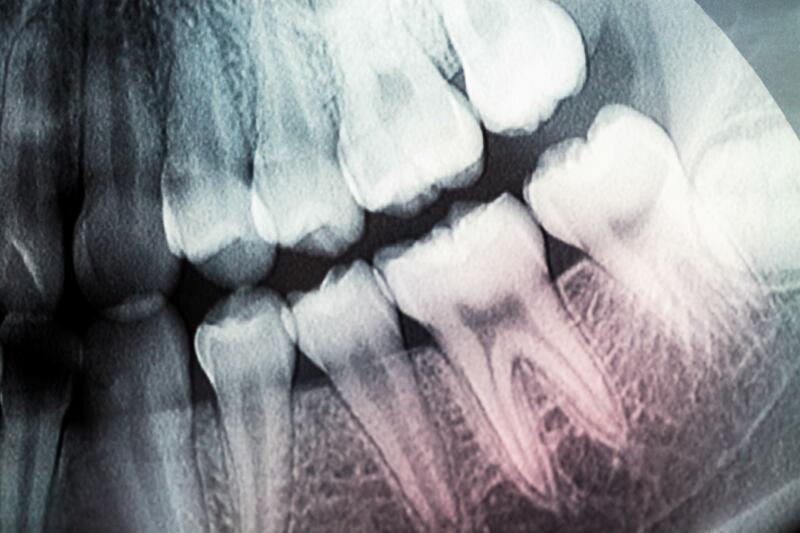 Our new series of dental webinars is free to members and covers variety of current topics. 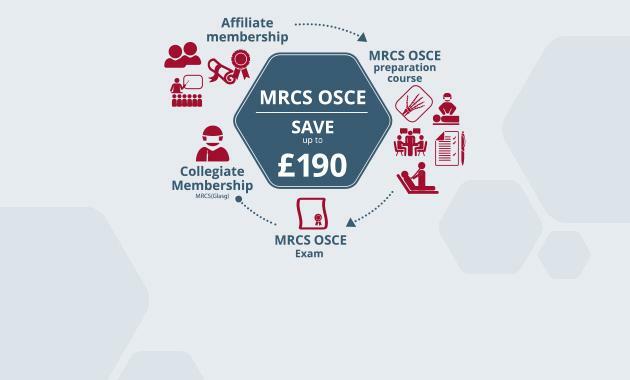 Why sit MRCS Part B in Glasgow? 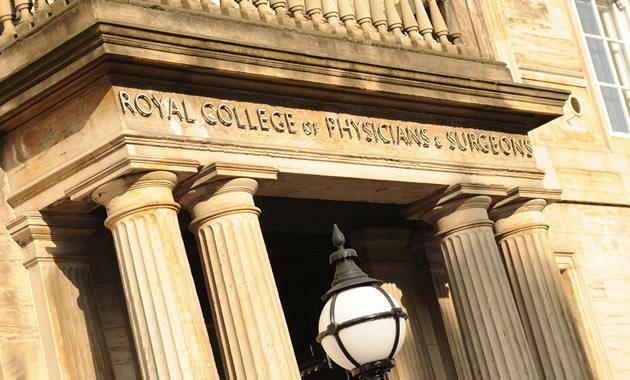 Becoming a Member of the Royal College of Physicians and Surgeons of Glasgow provides a range of opportunities and resources to support your career progression through core and specialty training and beyond. Our annual Collegiate membership fees are the lowest in the UK. Access high quality, relevant, clinical and non-clinical skills for your CPD portfolio with our courses, educational symposia, professional development opportunities and online learning. 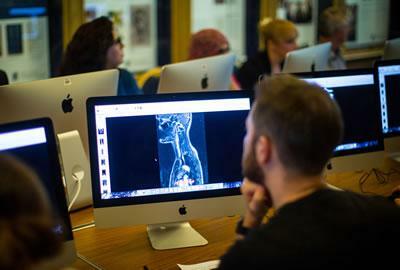 Download the educational prospectus or search online for events to suit you. Our wide range of educational events and examinations are planned well in advance to enable you to plan ahead and arrange clinical cover. Provide evidence of your professional attainment by successfully completing one of our efficiently administered and quality assured examinations. 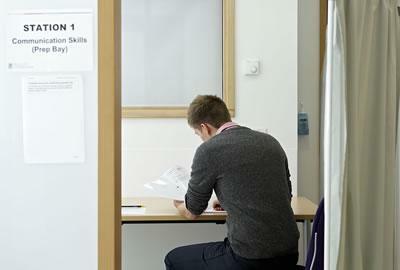 We offer a portfolio of exams across all disciplines. 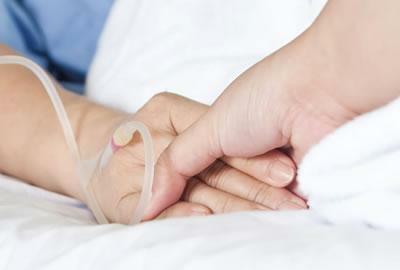 We work on your behalf to influence healthcare policy by advocating key strategic priorities, responding to consultations, and engaging with policy makers and other stakeholders. By gaining qualifications, clinical skills, leadership and management experience, and research skills you will acquire the competencies required to progress through medical training or meet revalidation or CPD requirements. Our comprehensive range of CPD approved clinical and non-clinical skills courses and symposia, membership and specialty certificate examinations, and professional support opportunities are designed to help you achieve these vital competencies at all stages of your career. Our Faculty of Dental Surgery supports all members of the dental team with innovative and relevant professional activities to support the growing demands on the profession. Members have opportunities to gain qualifications, clinical skills, leadership and management experience, and research skills to acquire the competencies required to progress through dental training and meet CPD requirements. Our Faculty of Podiatric Medicine offers a range of CPD approved educational opportunities, awards and scholarships and professional support for podiatrists through their career. Members of the Faculty are recognised by postnominals which provide evidence to your patients and your peers of your professional expertise. 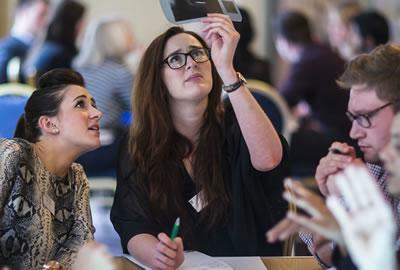 Student membership is available to medical, dental and podiatry students based in the UK. It offers you the opportunity to access discounted education, awards and scholarships and professional networks during this early stage in your career. 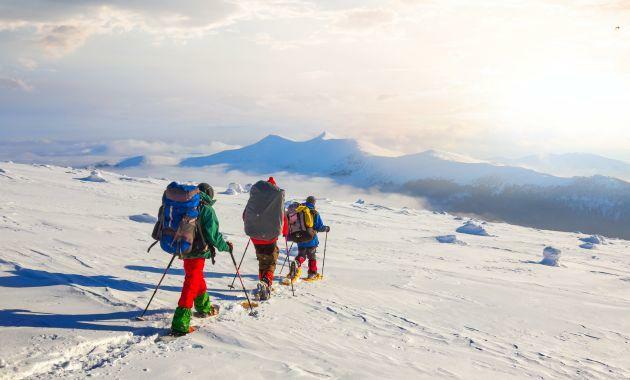 If you progress through a training programme, you may be required to provide evidence of your commitment to your chosen specialty and examples of research skills, leadership and teamwork. Student membership of our College provides an excellent opportunity for you to meet these competencies. Members working in Scotland can access guidance and support through local networks of College Tutors and Regional Advisors. With educational events and exam centres across the UK, our regional advisors also provide opportunities for networking and peer support. The College community extends to more than 80 countries worldwide through local representation, networking, events, exams and online learning.